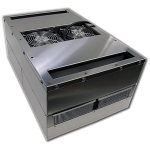 TECA manufactures thermoelectric coolers for electronics cabinets, control cabinets and other enclosures in need of thermal protection. 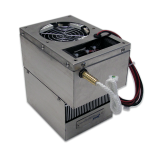 TECA’s solid state thermoelectric cooling units are reliable in industrial, military, and other harsh environments. 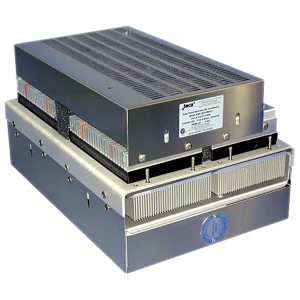 TECA’s thermoelectric panel coolers are available for Nema-12, Nema-4, Nema-4X (Mil-Std 810) and Hazardous Locations (C1D2, C1D1). The majority of TECA air conditioners carry 3rd party (outside agency) certifications. 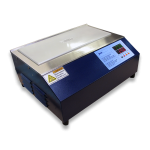 Some products TECA offers do not carry certifications on their own but have been specified as a component within a larger system where the system was certified. Every effort is made to be clear on the product specification sheet. We encourage you to contact TECA immediately if any clarification is required. NEMA Ratings: “NEMA” is the National Electrical Manufacturers Association and their standards are recognized largely in North America. 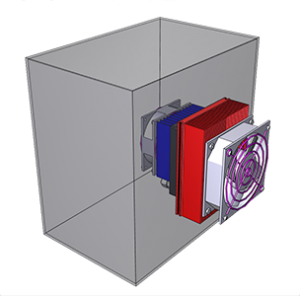 NEMA ratings indicate safety standards and define the type of environment for which any given electrical enclosure is suited. 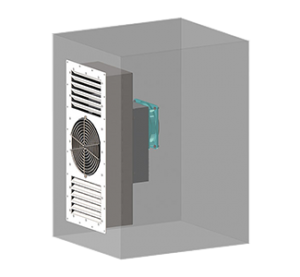 TECA’s electrical enclosure air conditioners are available for maintaining the NEMA rating in a variety of environments. Click the individual categories for more information. IP Ratings: “IP” refers to “Ingress Protection”, a standard recognized largely in Europe and internationally. While the IP Ratings and NEMA Ratings do not correlate exactly though there are similarities. 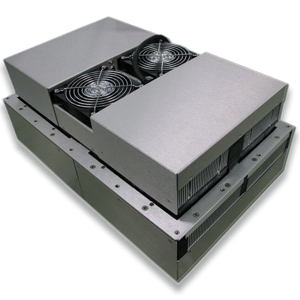 TECA air conditioners indicate – on each product specification sheet – the NEMA rating and most similar IP rating. 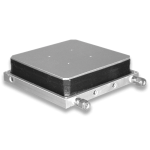 For a summary on IP ratings, please see our Design Considerations page and click the “IP” tab (second tab down). NEC Ratings: The National Electric Code (NEC) is a North America set of standards which defines Hazardous Environments. 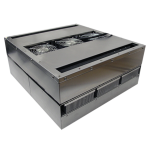 TECA enclosure cooler products indicated as “CID2” or “CID1” maintain these environments when properly installed into such an enclosure. Click the C1D2, C1D1 (Haz.Loc.) category for more information. ATEX Ratings: TECA does not offer any product that is certified by an outside agency as ATEX approved. 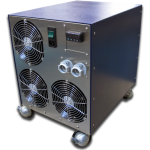 TECA has designed certain coolers to be suitable for ATEX. However, there is no third party certification. Click the C1D2, C1D1 (Haz.Loc.) category for more information. 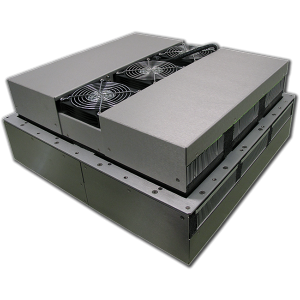 Our thermoelectric air conditioners’ cooling capacities range from 130 BTU/hr (AHP-250FF Model) to 5,660 BTU/hr (AHP-6263 Model). 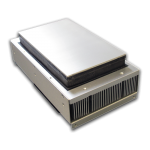 While NEMA-12 models are represented at every performance level, the more rugged models (such as NEMA-4X, CID2 explosion proof), tend to have more representation in the higher cooling capacity product families. 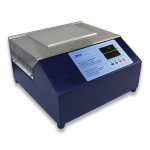 For sizing help, please contact TECA at 773-342-4900 and/or please consider downloading our free TECA Sizing Software. Regardless of environment rating, many product families include high power-efficiency “Green Zone” styles. 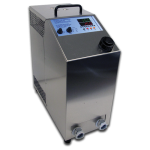 Most product families include TECA’s unique power-saving “Eco-Mode” temperature controller feature. 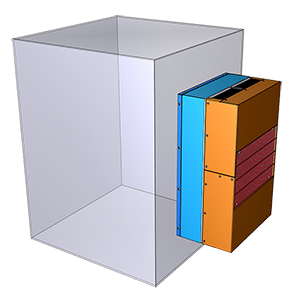 Eco-Mode is a passive cooling mode which uses significantly less energy in low demand situations. 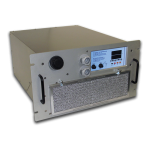 Eco-Mode thereby can reduce the cost of operation of our efficient thermoelectric cabinet coolers. 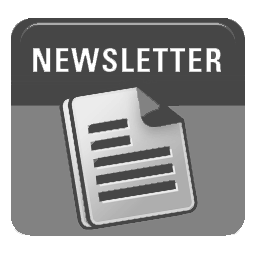 Email or call us today; we would love to hear from you.